The Food & Beverage Lifestyle Group. 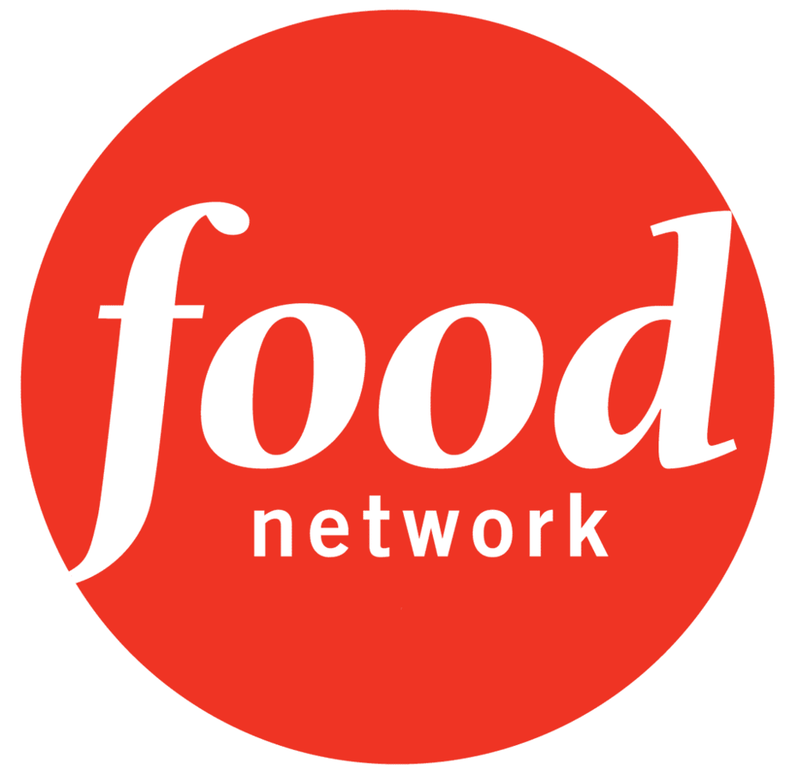 FoodPop is THE food and beverage lifestyle Company. 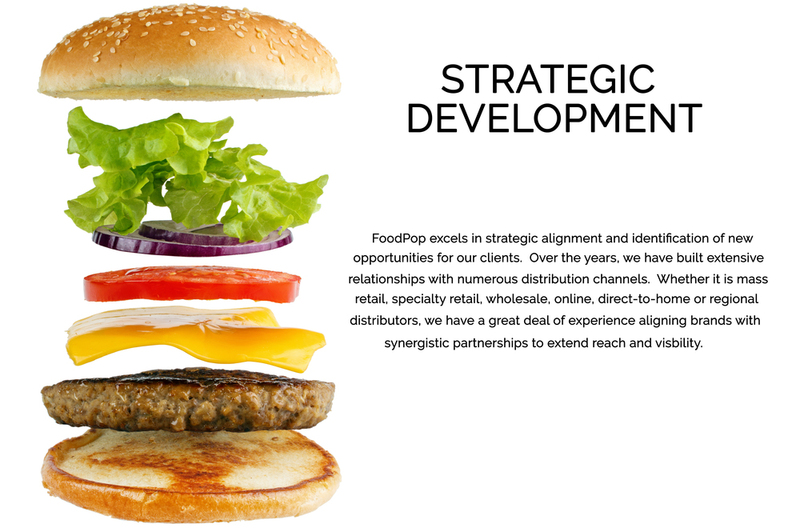 Since 2008 our team has created branding and merchandising strategies for large and mid-sized brands alike, developed food lines that have gone on to sell millions of units, conceived and implemented customer acquisition programs, and worked with incredible people from all walks of life. We are industry veterans, merchandisers, and trendsetters who are committed to their clients best interests while having a positive attitude and impact. 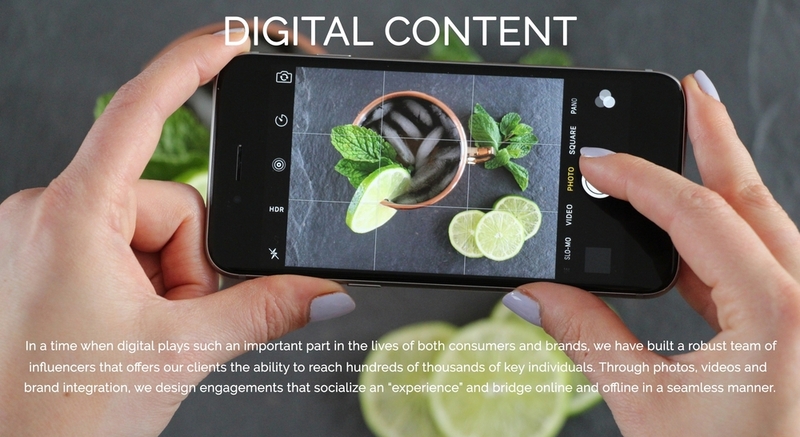 We are a full-service food and beverage marketing, merchandising and innovation firm specializing in product development, consumer brand building/engagement and creating/executing digital experiences for leading brands. Our backgrounds as pioneers in online food sales and merchandising as well as our relationships inside the food and beverage world – consumer packaged goods, media, chefs, retailers and associations – have uniquely positioned us to offer the suite of services we do with measureable success. Members of the FoodPop team have had the privilege of working with awesome people at these companies.